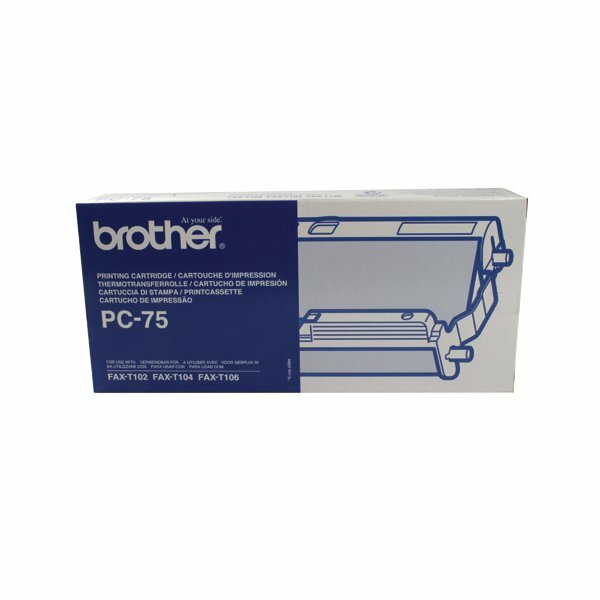 This genuine Brother cartridge ensures the best possible performance and reliability from your fax machine. It's easy to install so you can resume fax reception quickly. 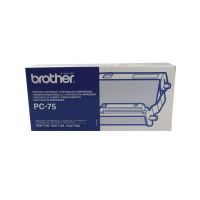 The included cartridge and refill will let you print up to 144 A4 pages. Use PC71, PC72 and PC74 refill ribbons for extended use. A perfect addition to both home and office alike.